Maybe it’s the feeling you get, the freedom, when given the choice I will always take the back roads. 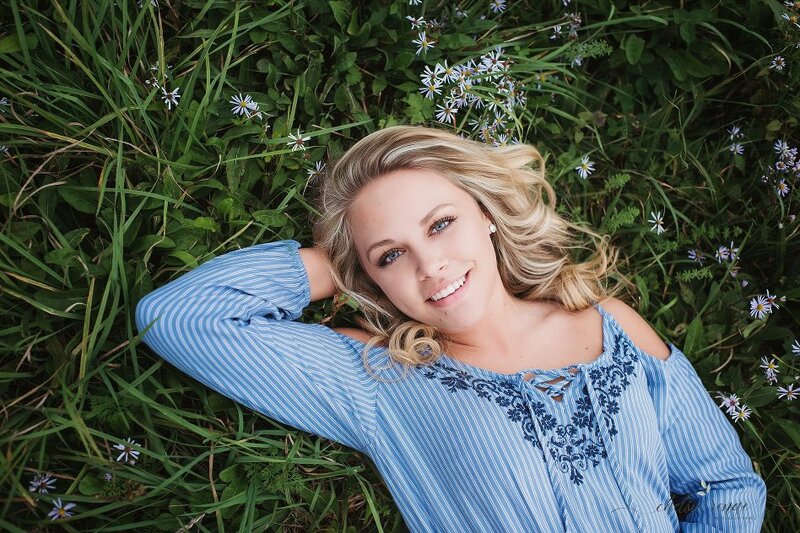 I had so much fun roaming around the back roads in our small town with this excited senior. 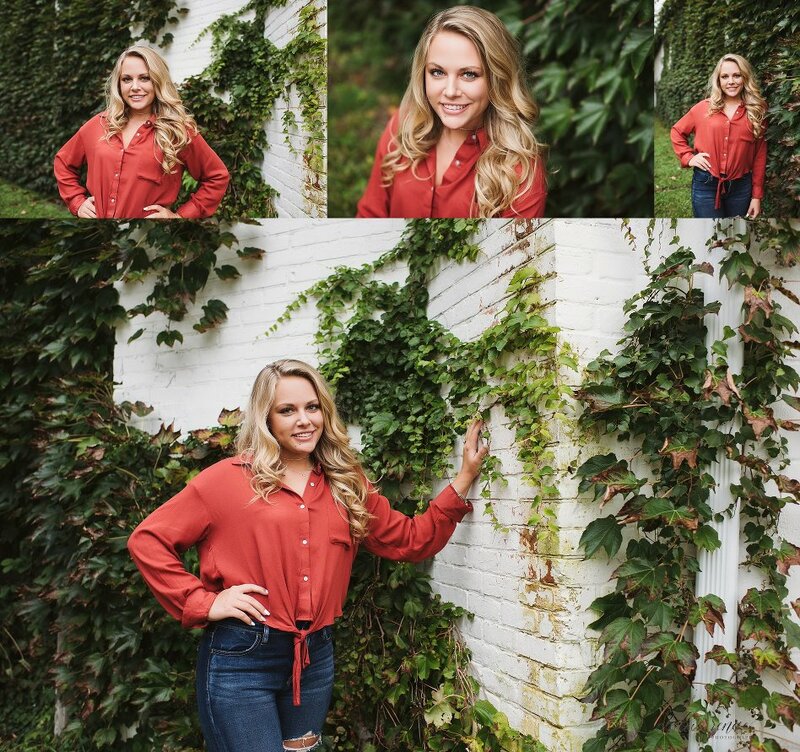 Annika and I found some amazing spots for her senior session. We found an old foundation made of stones on our adventure, that was one of my favorite spots of the day. Annika’s a natural, it made it pretty easy taking her amazing senior pictures. We had a wonderful variety of locations, between the back roads and my urban spots that I like to frequent. Annika had over 100 images, which is normal for a senior session. She has lots to choose from for her yearbook this year. Senior sessions include all finished edited images and a print release. I like to shoot senior sessions at outdoor locations, but can also include formal studio images too. The average senior session is around one hour. There is no limit to wardrobe changes for senior sessions, I like my clients to have fun and express themselves during their session time. To book your session click here. If you have any questions about booking a senior session, feel free to contact me.